Back in February we introduced Pele Sports Trinity microfibre on our Danish site, and now we are finally able to present two brand new boots from the Pele Sports' trinity collection  The Trinity 3E k-leather in black/white/red colours, and the Trinity 3E white/red. 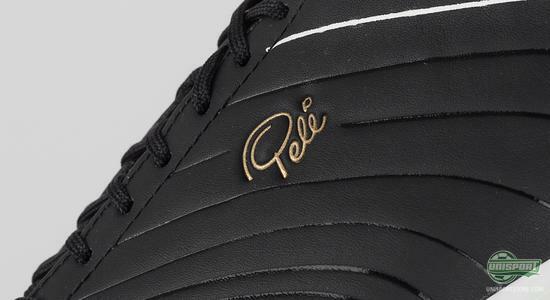 The hype quickly took off regarding this special Pele Sports Trinity, and the unique approach to football boots, as well as, the very alternative stud system. 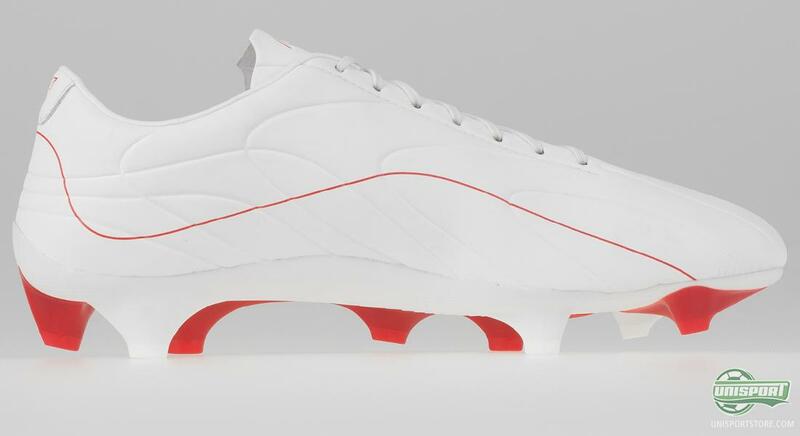 Now Pele Sports have further developed the Trinity 3E and launched the boot with a nice kangaroo leather upper, as well as, a microfibre version with a material know as Symbioskin. 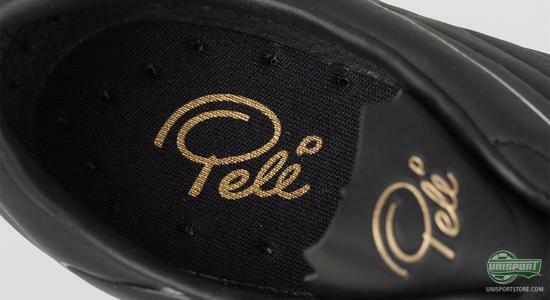 Pele Sports have kept a very simple design style so far, and the Trinity 3E with its elegant look is no exception. The leather version weighs in at a very low 178 grams, and the microfibre version an impressive 170 grams. Both versions of the boot are among the very lightest boots on the market. Pele Sports Trinity 3E is built around the brand's wish to provide something different  thus the team behind would like to provide optimal conditions for speed, while you will actually get a muscle workout while you are playing. Pele Sports have named the combination of these two abilities as tackling the third element - which explains the name 3E. Where the trinity 3E stands out the very most is the innovative stud system. 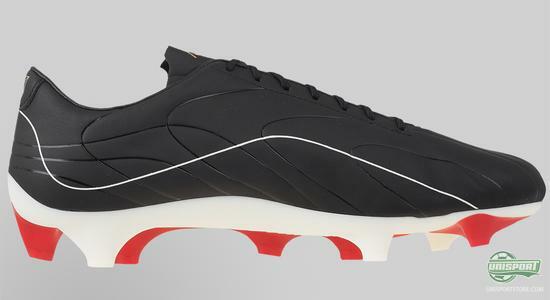 Traditionally, football boots have had symmetrical stud systems, but the Trinity 3E breaks with this conventional mindset. Pele Sports have created a stud system that follows the asymmetric movement of the foot when in motion. 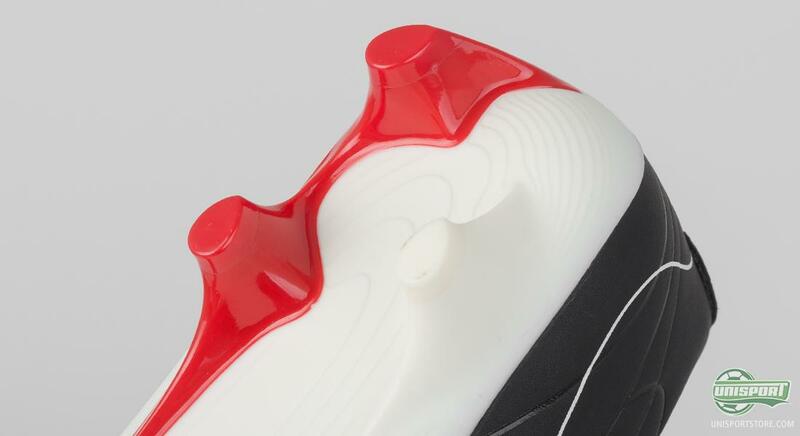 The red stud in the very back ensures you will will get the fastest possible grip to the surface, while the front studs are designed to provide explosive acceleration. In terms of the boots speed abilities, Pele Sports have turned to the Duisburg-Essen University in Germany. Here, scientists have worked to find the stud system that will provide the best possible conditions for acceleration. The result should be an advantage of up to 1,5 meters over a longer distance. 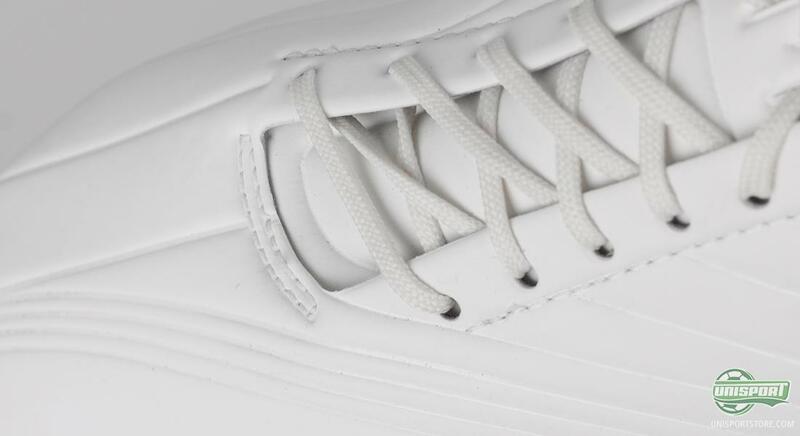 The upper on the Pele Sports Trinity 3E K-leather is made from a single piece of soft and extremely thin kangaroo leather. 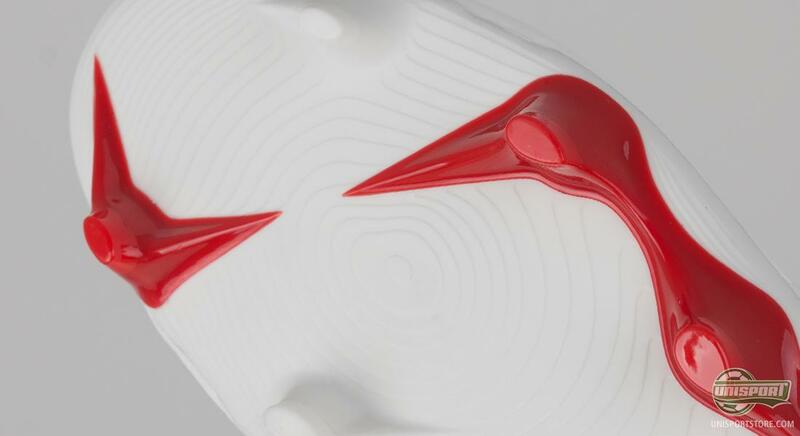 This provides a really sharp ball touch and a nice comfort, as it quickly adapts to the shape of your foot. The upper on the Trinity 3E microfibre (Symbioskin) model is made from 3 compressed individual layers. 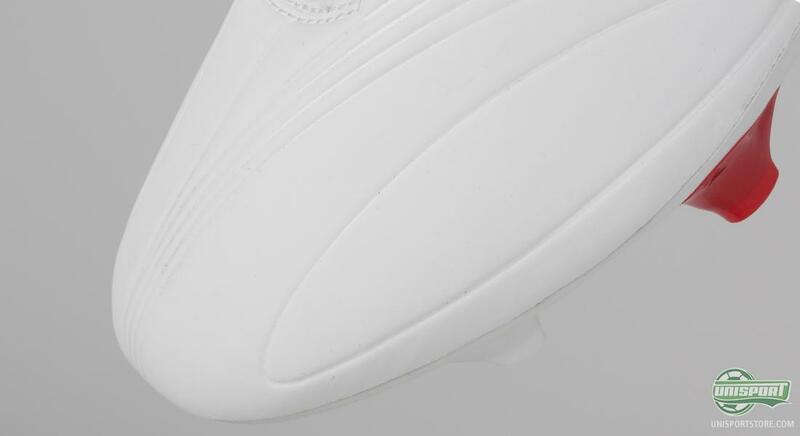 The result is a one piece nice and soft material that quickly wraps around the foot, provides good comfort and and nice touch on the ball. You can order your own pair of the Trinity 3E K-leather right here, 220. If you prefer the white/red microfibre model, you can order it right here, 169. Now that we have introduced the Trinity 3E in both a kangaroo leather and microfibre, which model do you prefer? Feel free to leave a comment below.